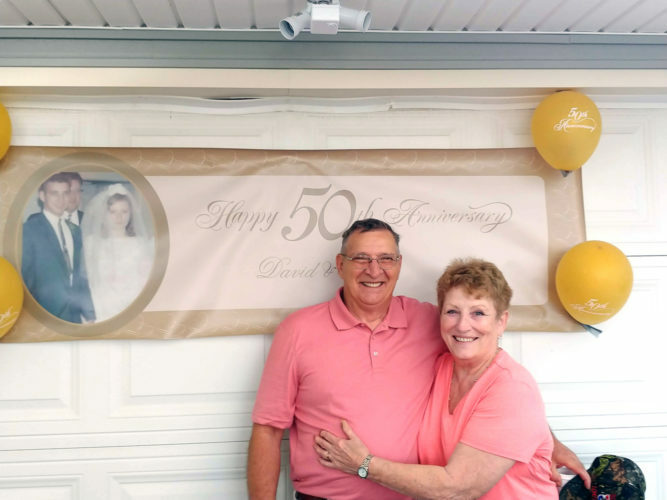 SALINEVILLE — Judith and John Wagoner, Salineville, will celebrate their 50th wedding anniversary July 26. 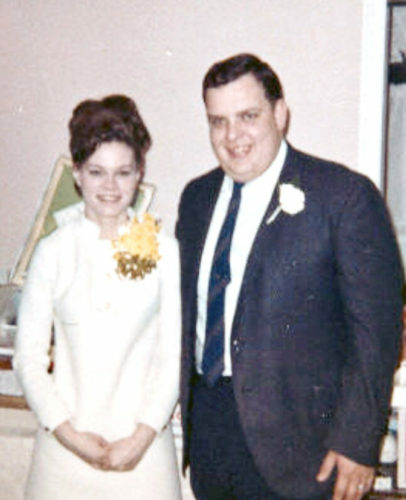 The former Judith Mellott, daughter of the late Charles Roy and Gladys (Walker) Mellott, married John Wagoner, son of the late Paul and Dorothea (Wiley) Wagoner July 26, 1968 at Riverview United Methodist in Toronto. Mrs. Wagoner was employed with Carrollton Exempted Village School District for 27 years. 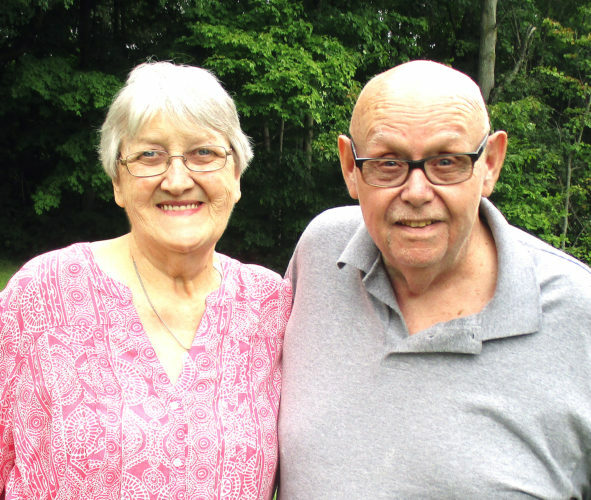 Mr. Wagoner was employed as a heavy equipment operator in the coal industry for most of his career. 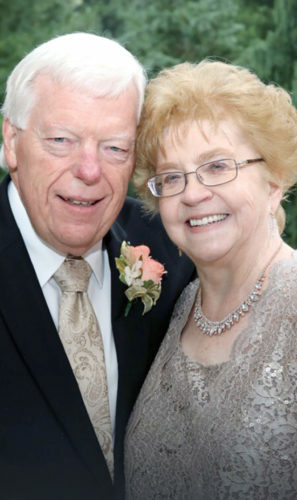 The couple has three children, Paul (Amy) Wagoner, Tammi Wagoner-Myers and Kelli Wagoner; three grandchildren and one great-grandchild.